Get extra vinyl tubing. About six inches should be fine. The tubing makes it much easier to attach the bottle filler to the bucket’s valve. Airlock (Allows release of CO2 and prevents undesirables from entering the fermenter – you know, things like insects, wild yeast, or bacteria that are not good for you or your beer. Don’t skip using a hydrometer since an incomplete or “stuck” fermentation can lead to serious problems. As in beer that’s too sweet, or even “bottle bombs”. Ouch! Do not pour back into your fermenter as it risks an infection of your brew. Taste it instead, to get an idea of your brew process. Yum! Sanitizer (Star San Sanitizer is my choice.) 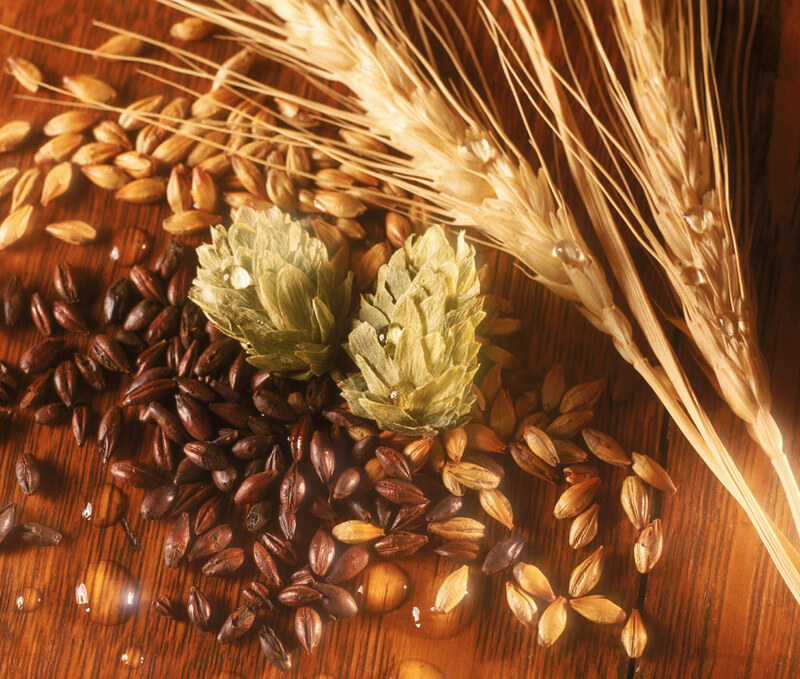 Sanitizes all that comes in contact with beer – either unfermented (wort) or fermented (beer). Powdered Brewery Wash, an alkali cleaner for easy cleaning of your carboy etc. Rinse the bottles with hot water (3 or 4 times) after emptying. With a thumb over the bottle top, shake the bottle up and down vigorously and drain. Let drain and dry upside down in dish rack. Store them covered and sanitize them with Star San before reusing. A 5 or 6 gallon brew kettle, also known as a stock pot. A 6 gallon stainless steel kettle made of a heavy gauge stainless steel is my choice. The 6 gallon size gives enough “head space” to help contain the boil. A boilover’s very messy, as the wort contains concentrated malt sugars. Thankfully, I’ve not experienced a boilover, and with planning, you can prevent it, too. Plus, the heavy gauge metal has benefits. It helps to maintain an even temperature when steeping or mashing grains. Whirlfloc Tablets – Add one half tablet per 5 gallon brew in the last 15 minutes of the boil to help clear your wort. Fermcap-S – This controls the foam during boiling. If used with a properly sized pot and wort volume, you can leave the kettle unattended occasionally – be careful though, as you learn how your brew process works. A good kitchen timer – Helps keep track of your boil time and scheduling your hop and Whirlfloc additions. Print out a schedule of the recipe with all temperature(s) and hop additions and place it in an easily readable place before beginning the brew. This makes for a more relaxing and accurate brew session. Use a technique that good chefs use called “Mise en place”. Pronounced [miz on plas], it means ”put in place”. Have all your ingredients (weighed or measured as needed) and laid out conveniently in the order of addition to your brew recipe. Also have equipment sanitized and prepared at hand to use. This is so easy to do when you’re not yet in a rush to keep up with the brew process. Do this one thing and you will greatly increase your enjoyment and the success of your brew process. Brew great craft beer at home? Of course you can – I did. For extract with steeping grains kits – my recommendation for most newbies – allow about 3 to 4 hours for your first brew session. Plus, about 1 hour to prepare, fill and cap bottles after your beer is ready. Some additional time is needed for clean up and storage. With experience, you will gain efficiency and will find the time needed will decrease. Hey – you might become a brewpub or craft brewery brewmaster!